Coral Gardens snorkeling is an afternoon Maui snorkeling tour. 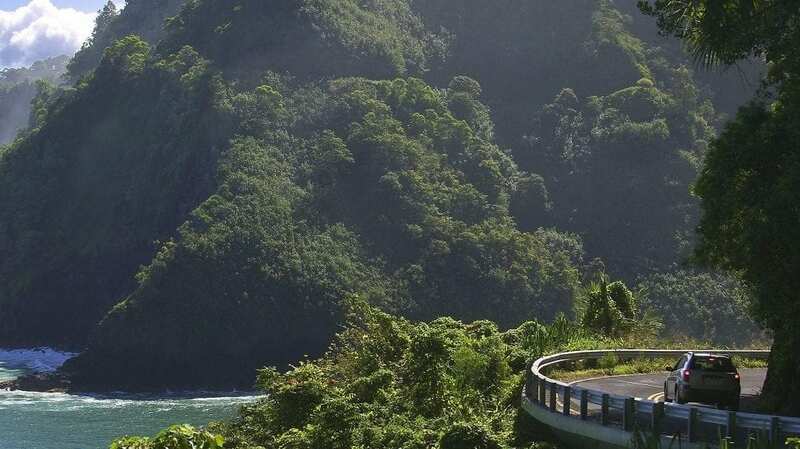 Coral Gardens is located beneath the Pali Cliffs where the waters are calm and vibrant. 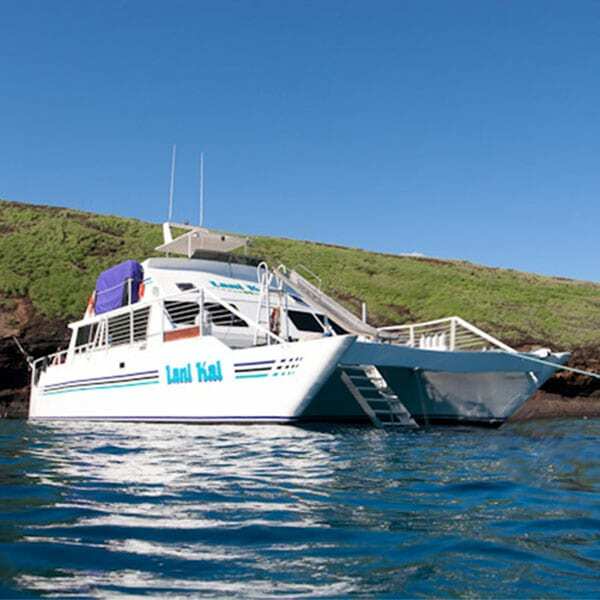 There are several Maui charter boats that offer afternoon snorkeling tours to Coral Gardens. 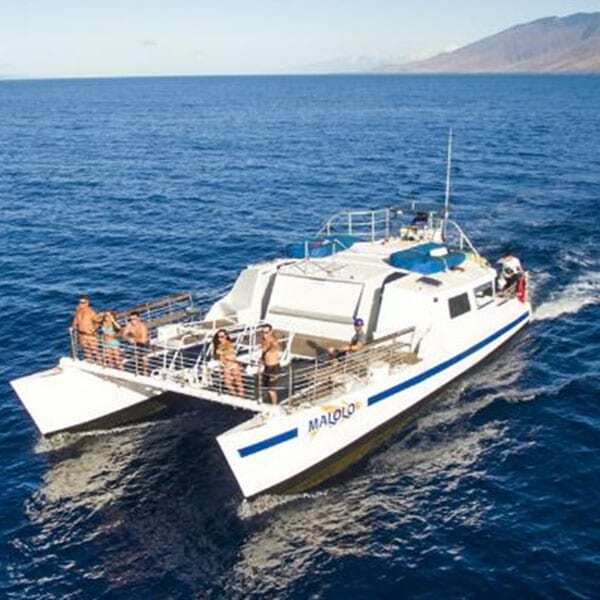 Malolo Charters offers a no frill Maui snorkeling tour that is always sold out several days in advance. 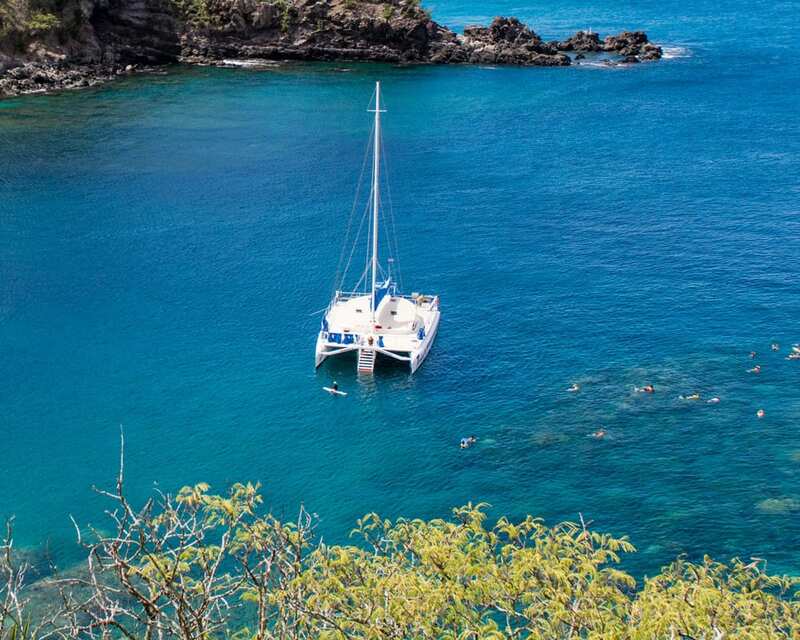 One of the first Maui charter boats to snorkel at Coral Gardens, Malolo Charters is perfect for budget-minded minded families. 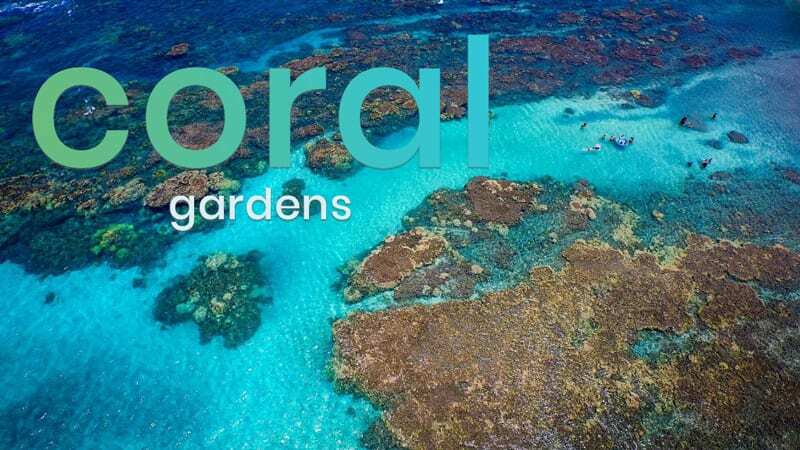 The Lani Kai is also known as Friendly Charters and has been going to snorkel Coral Gardens for a long time. The only snorkel charter to Coral Gardens that provides lunch with your purchase, Lani Kai is a great choice for families. 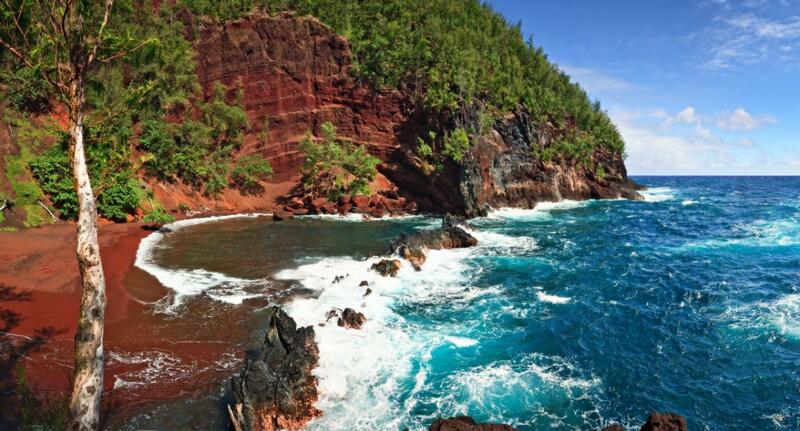 The Four Winds is the only snorkel charter to Coral Gardens that offers Snuba during an afternoon Maui snorkel tour. 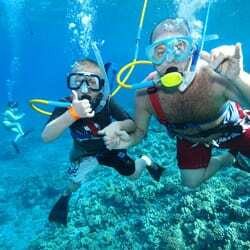 It’s the perfect option for families seeking more in the Maui snorkeling adventure. 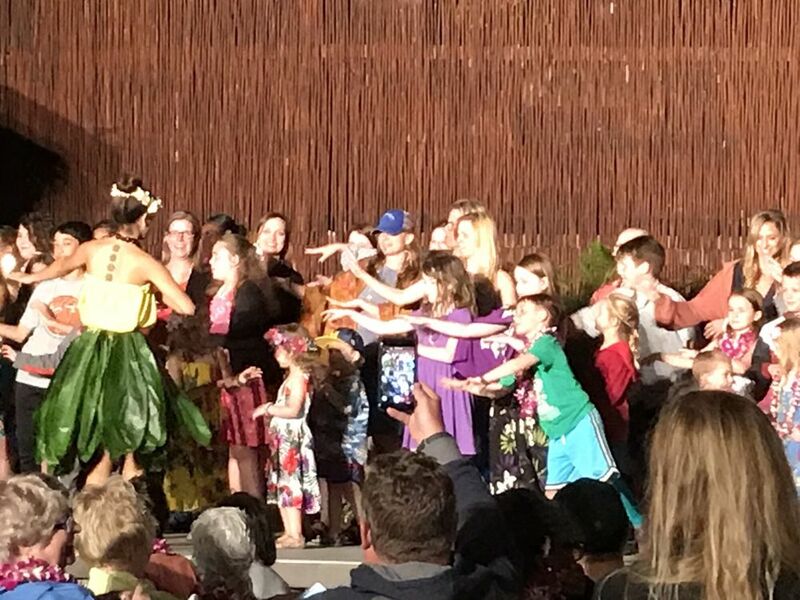 Our talented team of Maui concierges is ready to assist you with any questions in selecting a Coral Gardens Maui snorkeling tour. 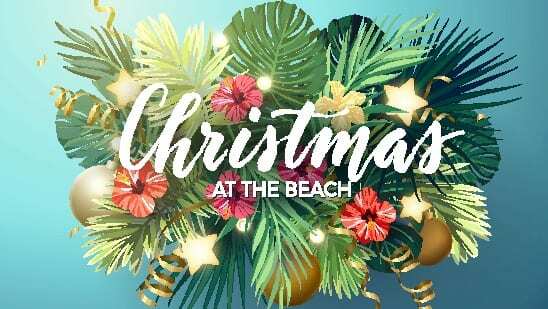 Give us a call at 855-268-0387 to experience the Aloha.